This drink was inspired by El Vez – a Stephen Starr restaurant in Philadelphia. It’s a very nice change from the standard margairta. It’s got a sweeter taste, but still a bit of tart. 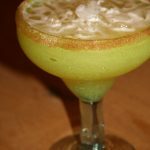 Serve this drink on the rocks in a cinnamon sugar rimmed margarita glass. 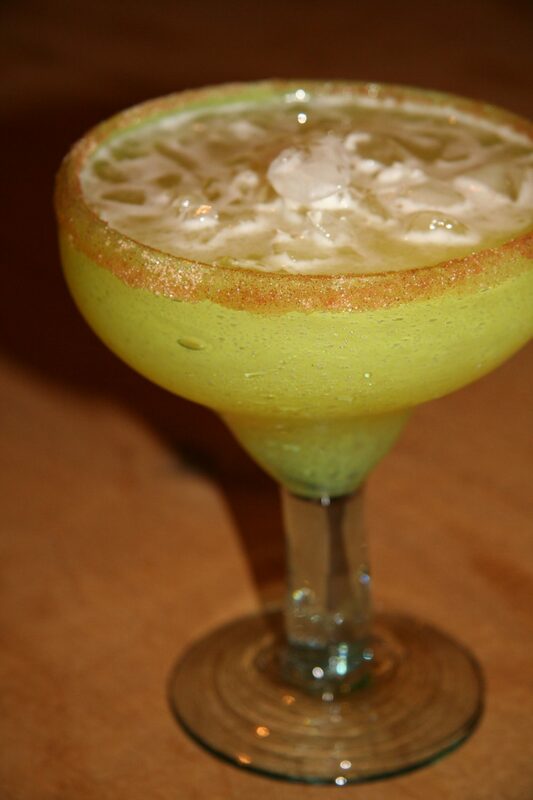 Shake all ingredients over ice and serve in cinnamon/sugar rimmed margarita glass on the rocks.